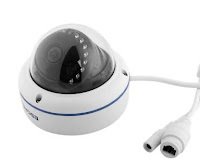 I came across what's possibly the cheapest IP Camera on the market today. Despite its small size, it has the pan & tilt function and for the price, the Eyesight IP611W is certainly a good candidate for an impulsive purchase. 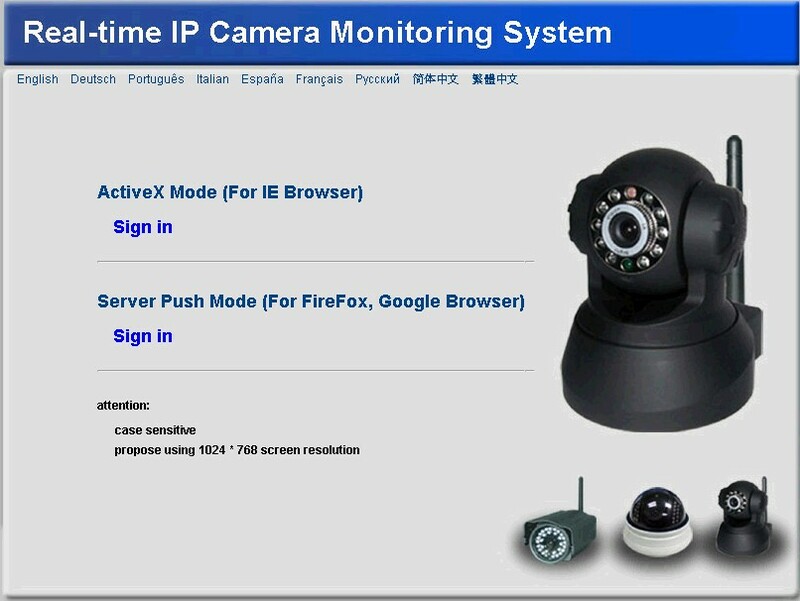 Since my first IP camera, I've favored the Foscam brand because they offer services that are unexpected in that price range: a technical support which is not just a dead inbox, firmware updates taking the customers feedback into consideration, and I've yet to find another brand that provides you with a recovery procedure and files for bricked cameras like Foscam did. However, this time, I thought I'd give a try to something they don't have in their current offer: a small IP Camera dome (8(H)/12.5(W)cm) that can sit discreetly on the ceiling of my front door porch. So I gave a try with this compact, low cost (about 43€, but you can find it for the friendly price of 85€ on eBay!) camera from Chinavasion. For that price, it is acceptable to to have low expectations, and it may not survive well outside, even in a sheltered place. A Wanscam AJ-C0LA-C128 equivalent is available from DealExtreme for about the same price. but there is no Pan & Tilt control and no audio support ! 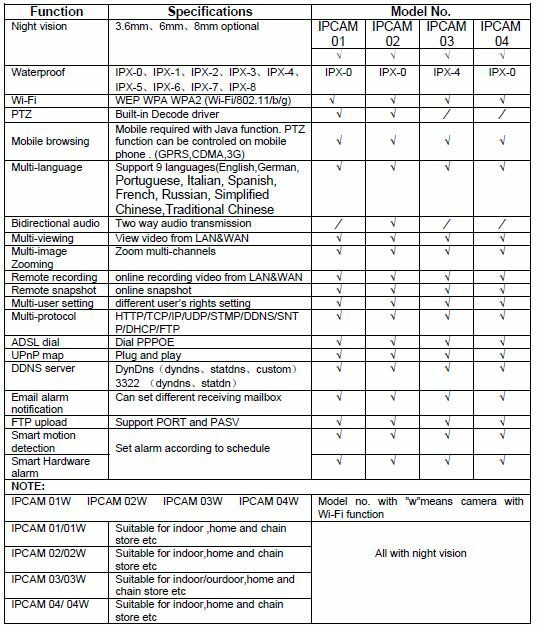 At least the manual makes things clear: no ptz and no audio for "IPCAM04"
In fact the firmware uses a WebUI portion that is common to most of their ES-IP6x camera range, and the PTZ and audio controls are present in the interface altough not functional with the 603. 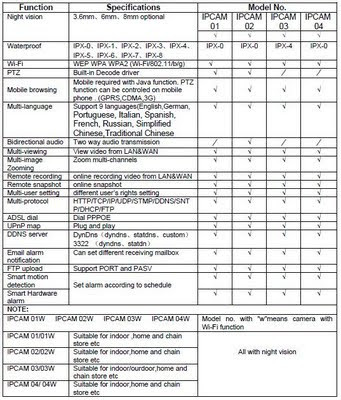 Their latest firmware (which is on par with features found in the latest fw.11.14.2.28 from Foscam's FI8908W), is fairly complete so the absence of firmware update on their website should'nt be too much of a problem. The manual does not mention anything specific about mounting the IP611W. 1. The dome is unscrewed by hand easily. 2. Once done, it is possible to unlock the bottom plate by pushing a small piece of plastic with a pen or screwdriver. 3. This plate has to be fixed first on the ceiling. 3 screw holes are present (Screws are provided). If you're challenging this camera for outdoor use, you may want to tape the center to help prevent humidity to get in. 4. The angle of the camera can be adjusted by releasing the screws as shown on the picture. 5. The main challenge is to pass the bulky cable ends by a 3 cm large hole through the wall. It takes a lot of "Ifreann na Fola!" (and other Irish swears) and a 30mm tungsten carbide tipped core drill to go through the concrete wall and then pass the connectors. The hole can then be filled with an expanding foam spray. 6. The camera can be then screwed back to the bottom plate affixed on the ceiling. 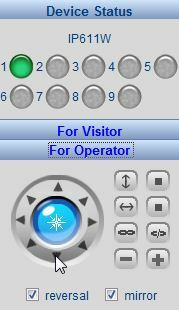 A click will indicate that it is in place. A good idea is to apply a ring of bathroom silicone around the base of the dome to further prevent humidity to sneak in. - The red ring on the base is easy to remove if you prefer your camera only white. - Be sure to have the wireless setup already done before fixing the camera. 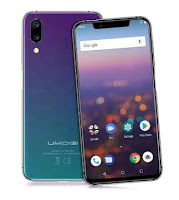 - The camera has no Ingress Protection Rating and therefore is not designed for outdoor use, so mounting the camera outside the house may damage it. With a picture quality just similar to a FI8904W (outdoor camera from Foscam), comparable CGI command set and software level, the IP611W is the smallest form factor you can find in the entry level IP camera market. Despite its lack of PTZ and sound support, it remains a good purchase thanks to its attractive price. I'm ordering a couple as I type this. Also, have you tried any of the 'HD' IP cameras? I think the much higher price difference of the 3x zoom camera is not justified. This small and cheap dome camera is a good compromise. I didn't try an HD ipcam yet, but with now 5 ip cameras on my lan, it would probably be lethal for the bandwidth. With regard to picture quality and network load, I'd be more tempted to test an IR cut-off camera using H.264 next. ist's good for the price ! But lost of bugs in wifi mode !! but what firmawre could we put in ? Hi Wout, I saw your comment a few days ago but it took me some time to catch up with my back log after returning from holidays. I think they have a better one here. For the small price difference, you'd ahev an IR-Cut camera which gives a much better picture. It's always a sort of lottery with these shops but I've been lucky with mine at least. Expect to add shipping (avoid UPS!!) + customs fee. I got mislead by some of their pictures showing a small antenna. sorry, the right link to the wireless is here !! They all have similar specs: 802.11n, 720p, h.264+mjpeg. I'm thinking the tenvis might have better software? Thoughts? 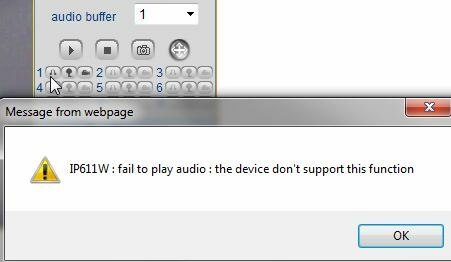 I wonder if the embedded client does the multi-zone detection or if you need to install the pc client to do so. Couldn't connect to their Live Demo. Might be worth emailing them to find out. IPRobot3 PT 270/90, Zoom digital 5x, 802.11b/g/n, ? zones detection ? Found it for USD90 w/ free shipping... not bad although I'll probably have to pay customs on top of that. btw, I identified the "Hotsale" model; it's probably a Dericam H502W. No a bad brand, but support turned out to be very limited. So I've got my IPRobot3 for a couple weeks now and while the hardware is great the firmware is still very much in development. The latest one seems pretty stable for me but it wouldn't connect to my WiFi until I changed the password to one without special characters. The one thing that really bugs me is that it's still very Internet Explorer centric. You can't upgrade the camera without Windows. Other than that, good image and sound, fast pan/tilt. They do seem to want to create a community and to update firmware until it's better so that's a plus. Fingers crossed for you :-) In the mean time I had a similar experience trying to order a Nexus 4 :-( Ah well. I bought the same camera but sent it back. The night vision was terrible with Ir lights reflecting on the plastic dome. Hello. 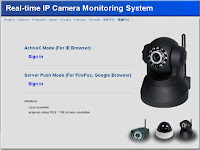 I have this dome IP camera but don't work the camera password that show the down side, say: 123456, but don´t work when I wrote in the password line of the program. Please, i need a help. Thank. Where can I find latest firmware for this cam ? (ES-IP611) ? ?